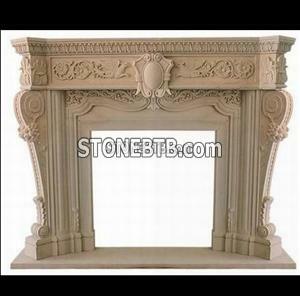 We can produce good quality of simple fireplace , luxurious carved fireplace, customize fireplace as per your drawings. 2.And the most popular materials are : Botticino Classico, Cream Marfil , Black Marquina, Red line , Egype Beige, ect . For more information, you are welcome to contact me. If some items meet you, your detailed enquiry to us will be highly appreciated. 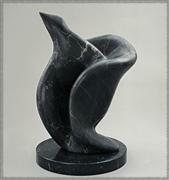 Pls feel free to contact me if you have any inquiry of stone. Please view our website to get more informations.